Written by Jason Greenwood on 02 April 2010 . 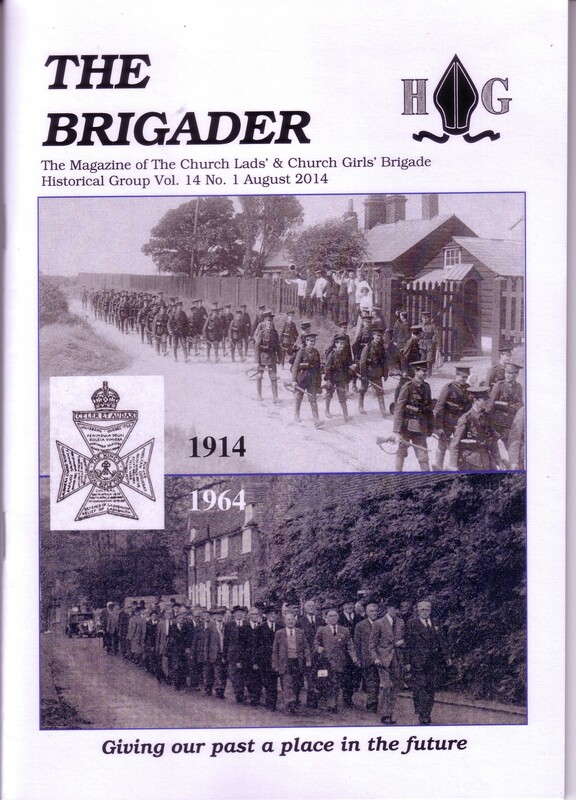 Formed in 1996, the Historical Group, part of the CLCGB family, is making a positive contribution within The Brigade. Our membership is varied, encompassing all ages and interests, from Edinburgh to South Africa no less! We have built up a friendly and constructive relationship with our counterparts the Historical Group of the Newfoundland Church Lads' Brigade in Canada. We share a desire to learn about our heritage in a constructive way. 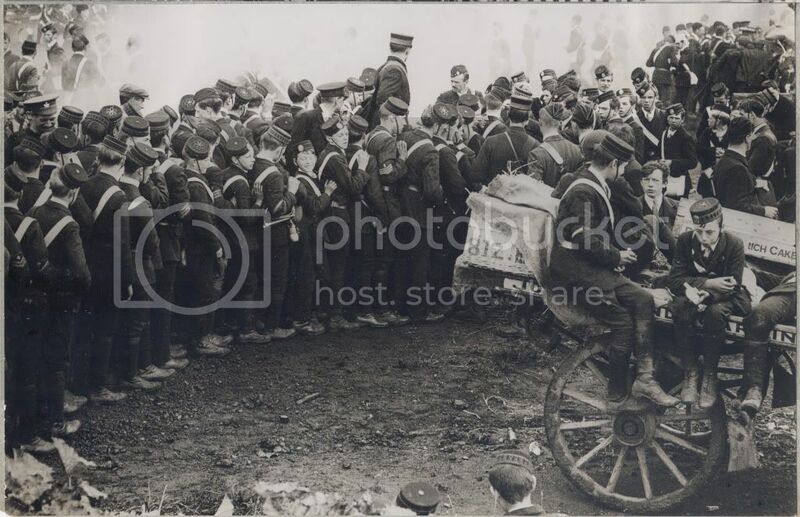 We aim to educate members using attractive and interactive methods and an historical information sheet "Looking Back" has been produced along with numerous fact-sheets. The cataloguing and conservation of our National archives along with provision of a Reference Library have all now been in operation for more than ten years. We have many more projects still to materialise, so watch this space! The Historical Group are currently producing a set of very interesting "Factsheets." These can be viewed here. The Historical Group also produces a regular magazine entitled "The Brigader," which offers members an interesting look into the history of the Brigade. Click hereto read two articles from previous editions of the magazine. 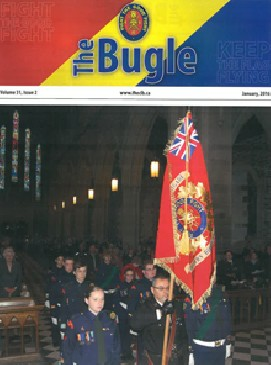 The Bugle magazine, which is produced by Newfoundland CLB, is also available free to members of the Historical Group. Copyright © 2019 CLCGB.org.uk. All Rights Reserved.